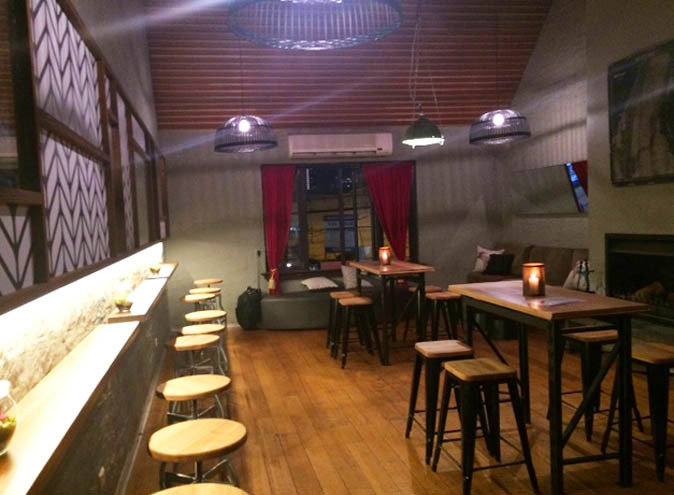 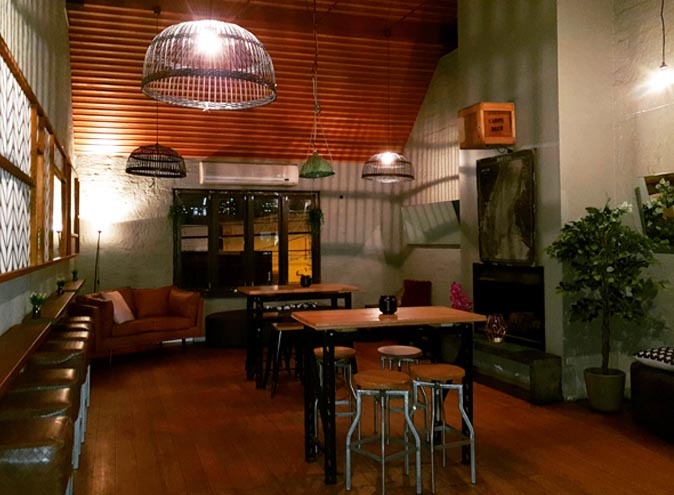 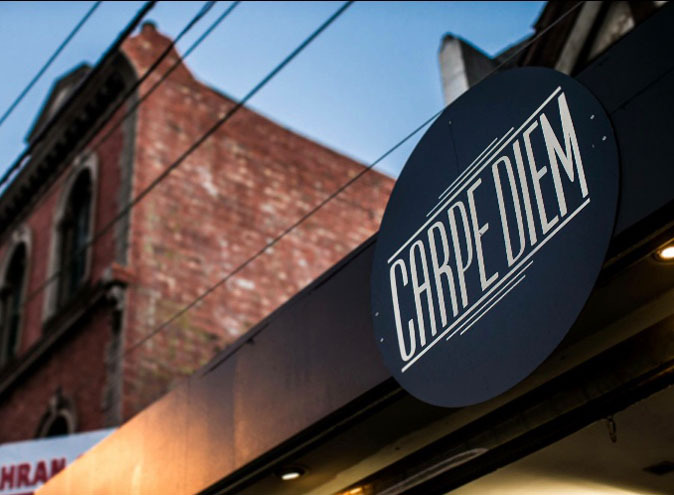 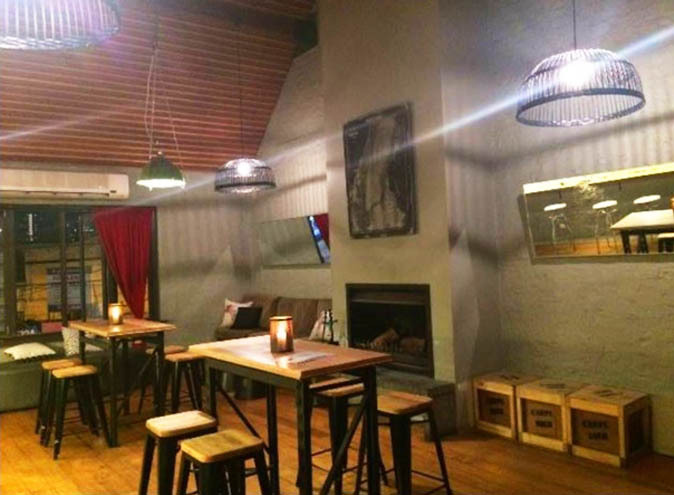 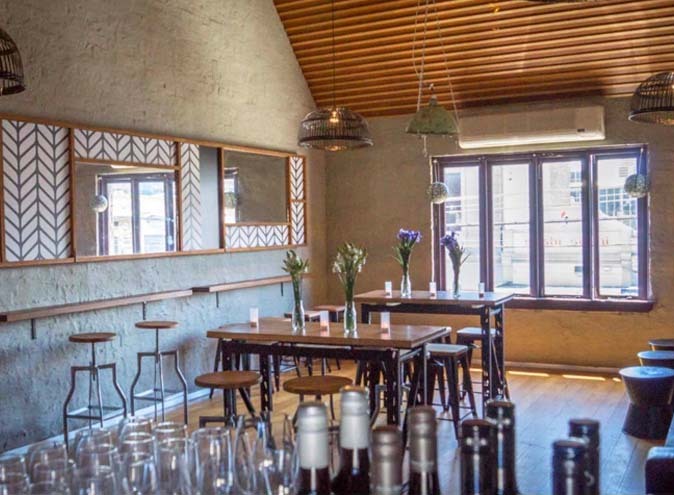 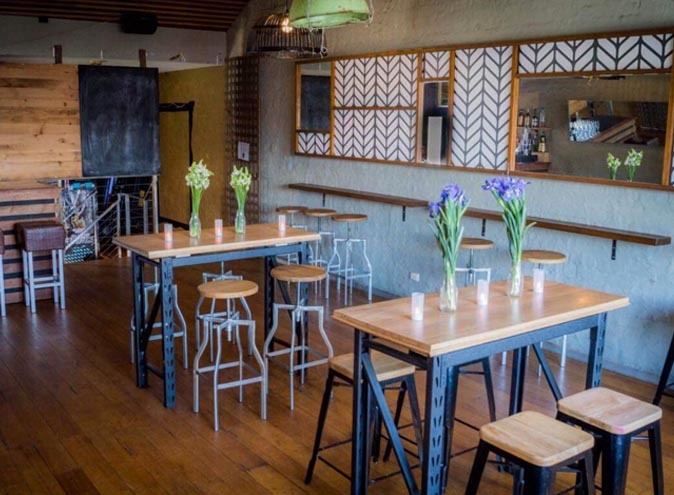 Conveniently located in the heart of Prahran, Carpe Diem is a contemporary and relaxed venue that instantly feels like home. 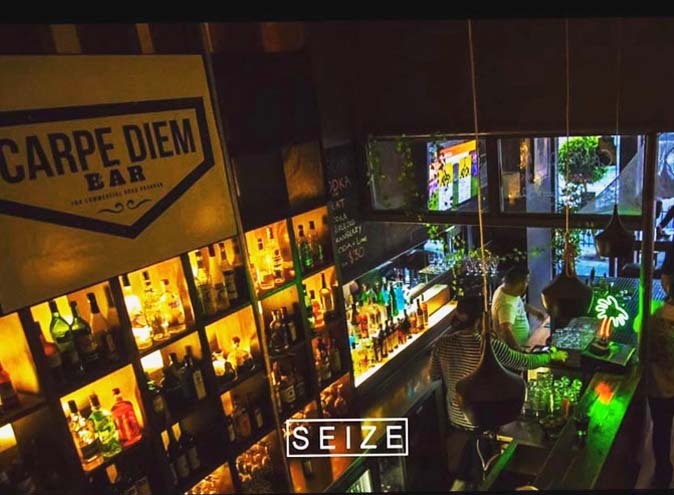 Be it casual drinks in the heated courtyard, end of week drinks on a Friday listening to cool acoustic sounds or watching sport on the big screens, Carpe Diem has something for everyone. 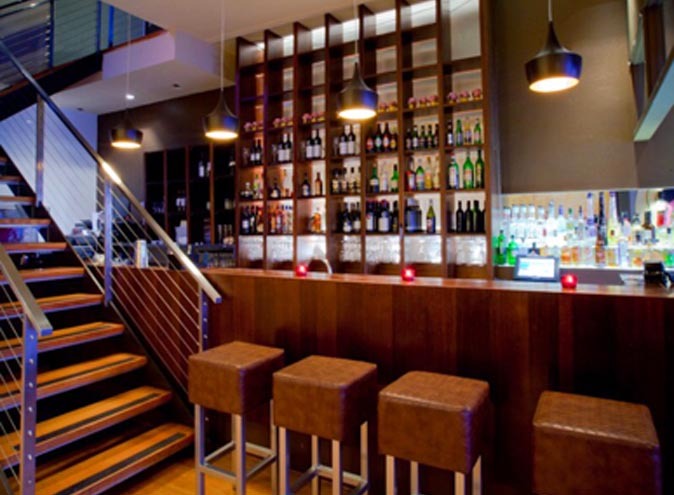 There's always a chilled, happy atmosphere, unmatched ambiance, and service with a smile. 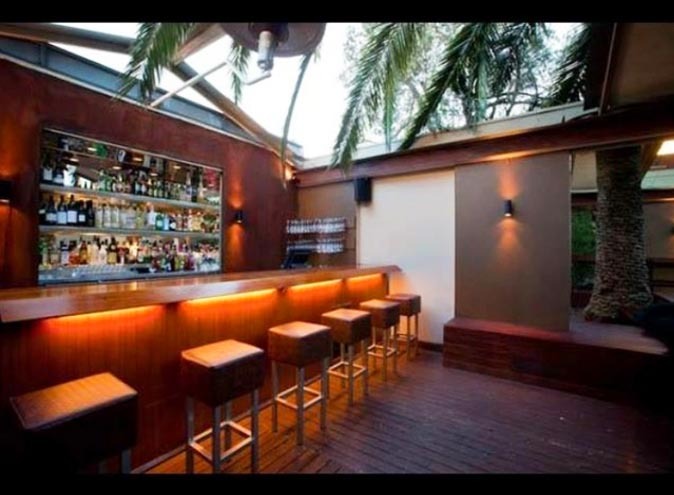 Carpe Diem consists of three large areas to enjoy a beverage and outside seating at the front and back of the bar. 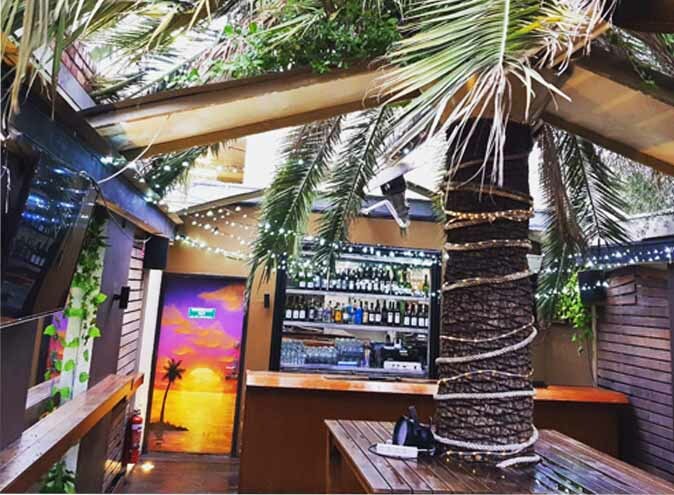 The Palms Courtyard is a hidden oasis with huge palm trees and a tropical setting. 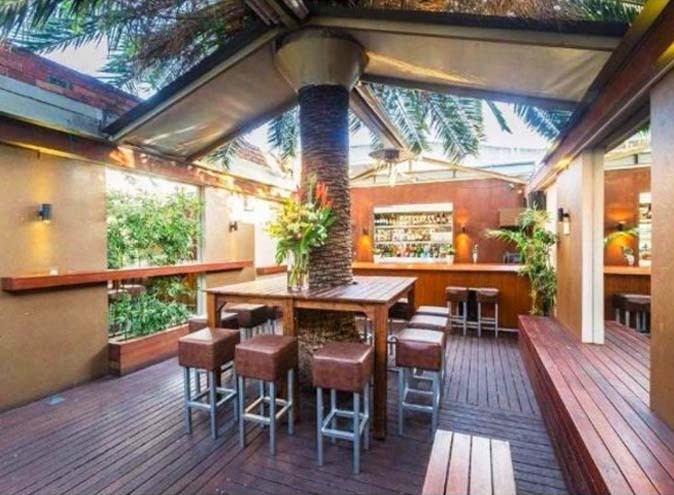 The retractable roof means it’s warm in winter and cool in summer. 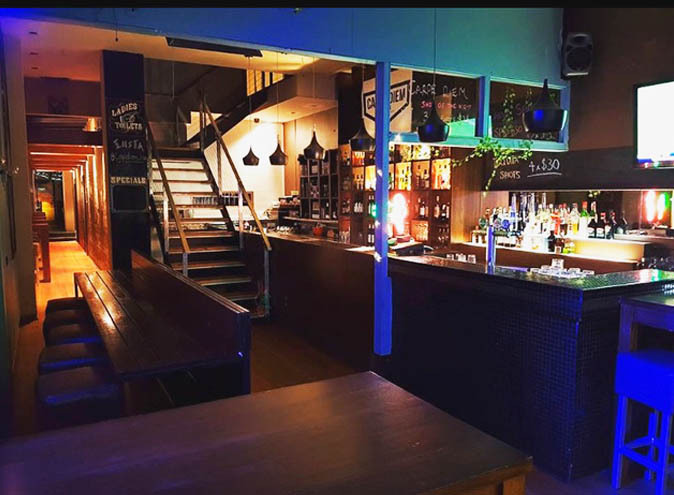 The upstairs lounge is suited for groups wanting a bit more space and has a cosy, yet sophisticated feel, while the front bar is always perfect for after work drinks, watching sport or having a dance. 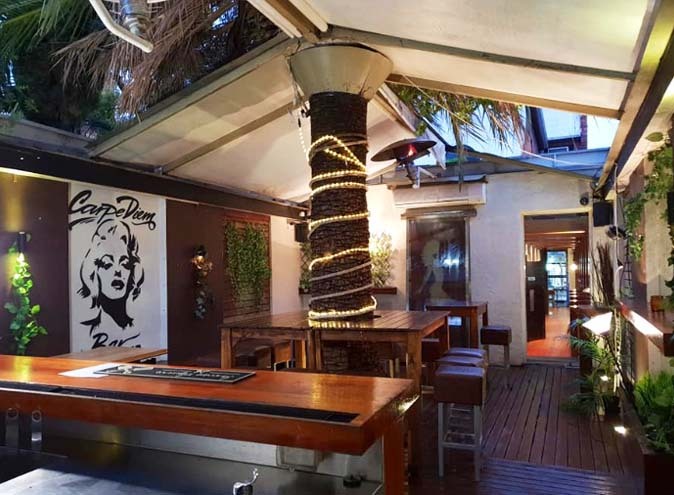 Take advantage of the drink specials that run all night such as their famous espresso martini’s which never disappoints or the fireball explosions which get every night ticking along. 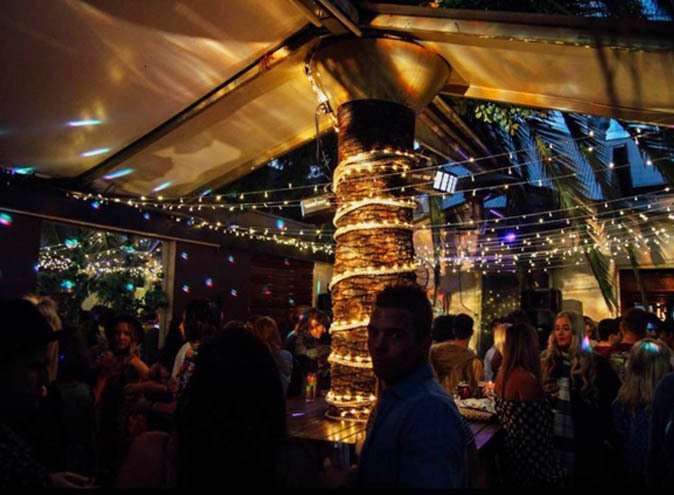 Whether they're pumping 90’s bangers off the walls or current tunes to set the mood, Carpe always delivers in spades.